As of last week, I’m officially over halfway to my goal weight after 17 weeks on the Trim Healthy Mama plan. I can’t believe that I’ve lost 25 pounds! My BMI has gone from 32 to 27.8, which I’m also very happy about (and I’m sure my doctor will be too!). The best thing about the plan is that I never feel hungry, and am very satisfied with the foods we get to eat. I’ve taken most of my dinners from the Trim Healthy Mama Cookbook (affiliate link). We’ve been using this cookbook for practically all our meals for the past 16 weeks and we love everything we’ve tried so far. Yay for the 25lb. weight loss, Erin! 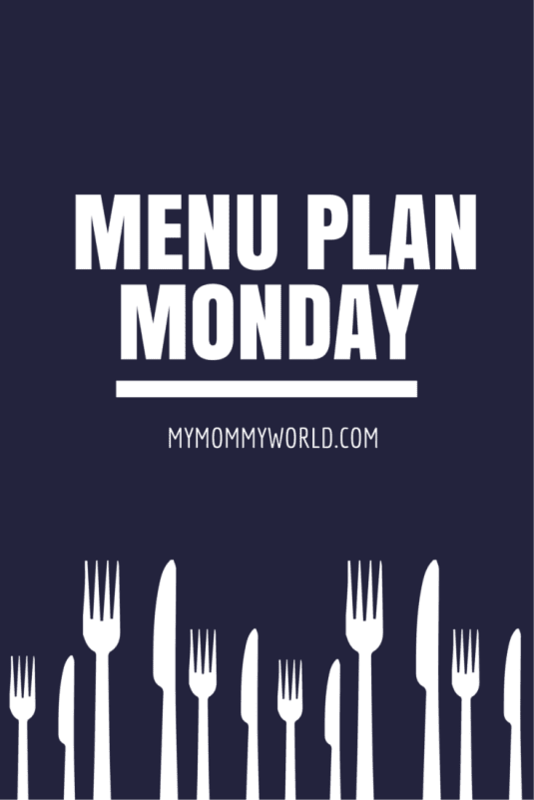 🙂 And your menu plan looks delicious, as usual! Yeah for so much weight loss. So glad to hear it’s working well for you. We are having pizza this week too. 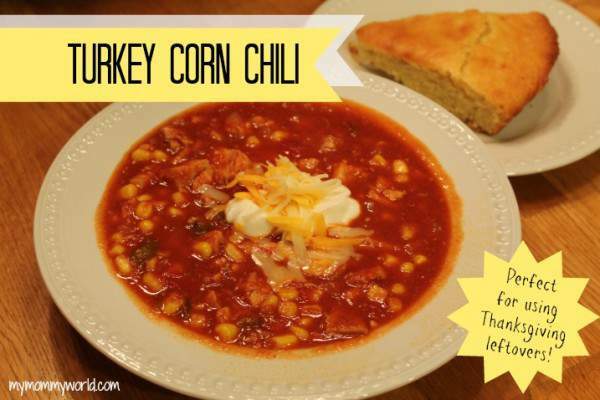 Your turkey chili always sounds so good. I must have missed your scope I’ll have to find it on Katch.